Since becoming a full time writer in 2008, I have travelled the world and present some of the wonders visited during that time in no particular order. This is the most beautiful and wondrous of all the planets in the vastness of space. 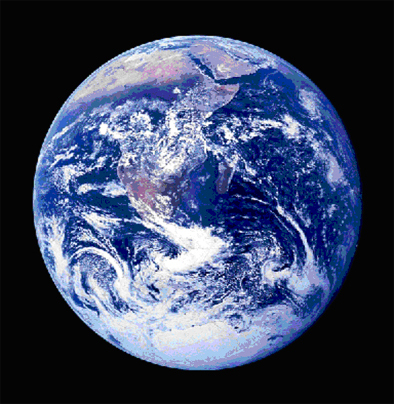 If there is another out there capable of supporting life it will never be as wonderful as our very own world. 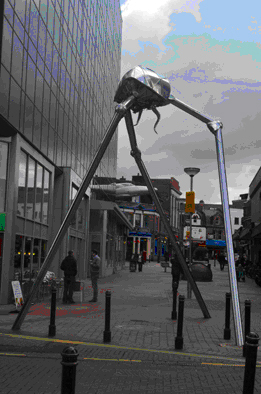 This magnificent sculpture can be seen in the centre of my home town. It fires the imagination about what may exist out in space and also is representative of an outstanding piece of literature. The author, H. G. Wells, lived in Woking and his nocturnal trips to the nearby common inspired this great story and created a new literary genre. It shows that you do not have to venture far from home or the imagination to find a wonder. 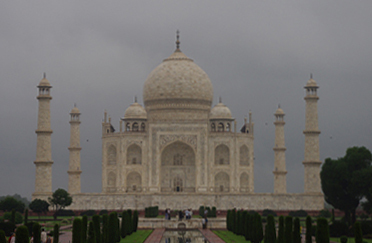 Contrary to modern mythology this structure can not be seen from space. But it is a gigantic achievement and is testament to the lengths that humans will go to to protect their land. The most beautiful building I have seen. It shimmers to the view and touch, and is a powerful symbol of beauty and love. There may be a more graceful piece of architecture somewhere in the world but I have yet to see it. I will let you know if I do. Tuesday 6th September – Beijing. Today was the day we were to see one of the wonders of the world, The Great Wall of China. 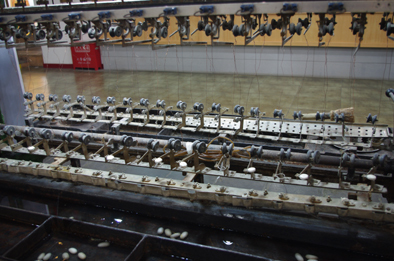 But first we visited a silk factory where we bought some silk garments. Foolishly we took the steepest way along the Great Wall but the view was magnificent. The wall is truly a wonder but contrary to popular belief it can not be seen from space. However, I gave a cheery wave in case this information was untrue and any aliens were watching. 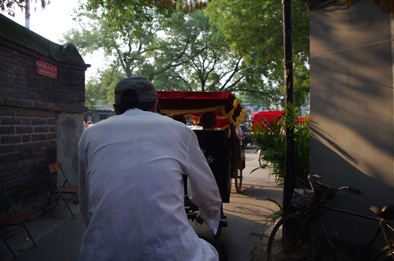 Our promenade was followed by lunch in a nearby coffee house, then we returned to Beijing and went for a leisurely rickshaw ride through part of the old city. 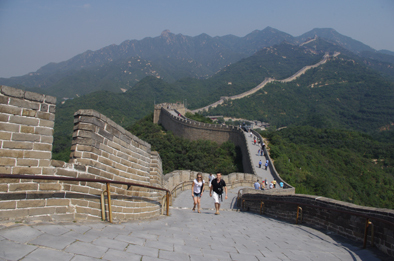 Finally I learnt to haggle in the nearby clothing market and bought two polo shirts and a tee-shirt to commemorate my conquering of the Great Wall. Tomorrow we fly home to England our holiday wishes fulfilled.